President Trump will head to Texas on Tuesday, per Press Secretary Sarah Sanders. This morning, Trump tweeted that he will travel to Texas "as soon as that trip can be made without causing disruption" to the ongoing rescue efforts in the affected areas. 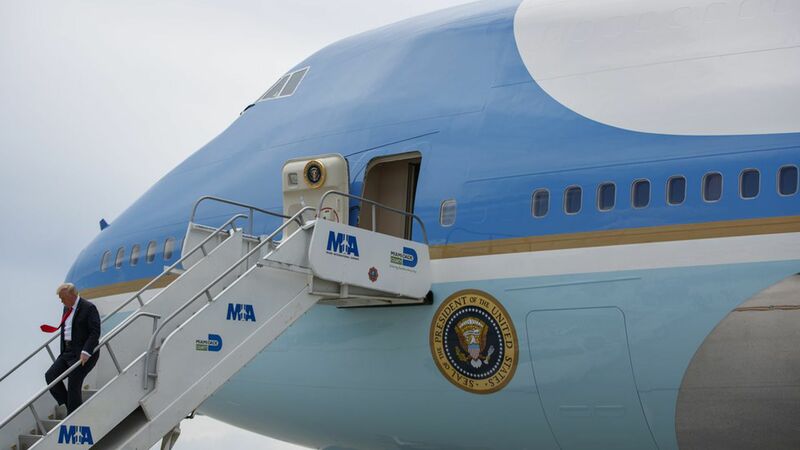 The details of the president's trip are yet unknown. Sanders said the White House is coordinating with Texas officials.